This is the most innovative, comprehensive, and scholarly bilingual dictionary of Russian idioms available today. It includes close to 14,000 idioms, set expressions, and sayings found in contemporary colloquial Russian and in literature from the nineteenth century to the present. The Russian idioms are provided with many English equivalents to render idioms in various contexts. Illustrative examples are cited to show how the idioms are used in context. 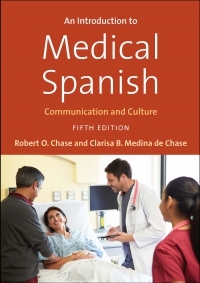 Each entry also contains a grammatical description of the idiom, a definition—an innovative feature for a bilingual dictionary—and stylistic and usage information. A most notable part of the work is the alphanumeric index that makes finding the right expression very easy. Sophia Lubensky is professor emerita of Russian in the Department of Languages, Literatures, and Cultures at SUNY (Albany). She is author of Nachalo, a basal Russian textbook with a video component (with Gerard Ervin et al. 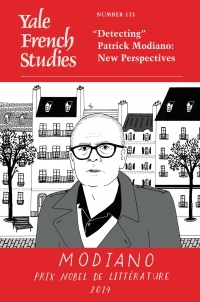 ),Advanced Russian: From Reading to Speaking (with Irina Odintsova and Slava Paperno), and numerous articles on semantics, the Russian language, and translation. "Hardly a day goes by when I do not open my 'Lubensky.' My bookshelves groans with mediocre Russian<>English dictionaries, but this one gathers no dust. Thank goodness for the revised edition. This is an indispensible work for any student of Russian language and especially for Russian into English translators. " "Sophia Lubensky’s Russian-English Dictionary of Idioms is a masterpiece of scholarship and a treasure trove for translators. 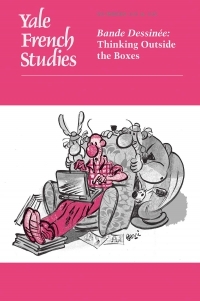 Updated to capture the rapid changes in contemporary usage, it is an indispensable guide to understanding idioms in various contexts and time periods, learning how to use them, and translating them into English. 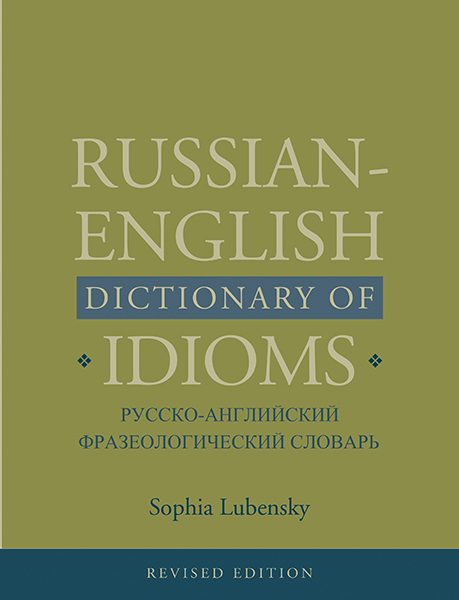 No student of Russian or translator should be without it"
"It is a great pleasure to learn that the Yale Press has undertaken to publish a new, revised version of Sophie Lubensky's wonderful Russian-English Dictionary of Idioms. All of us who deal professionally with Russian have for years kept her book close at hand, an indispensable resource. It not only explains Russian idioms whose meaning is often far from readily apparent, but also renders them into genuine English, and at a corresponding stylistic level, from solemn and lofty to folksy, colloquial, or slang. 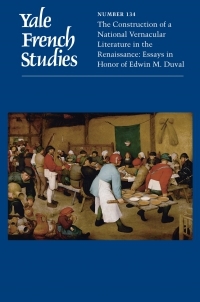 The original edition was a monumental achievement, and the revision can only add to its value. "— Hugh McLean, University of California, Berkeley.